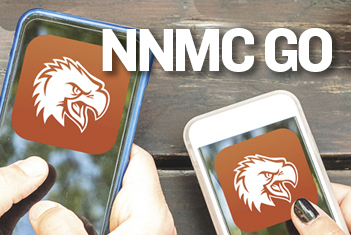 January 22, 2019 Comments Off on Announcing NNMC GO New Student APP! Go Mobile with NNMC GO! The new app for everything a student needs, right on your smartphone! Access BlackBoard, see your schedule, check assignments, find out your grades, check & pay your bill, and soon...register for classes. PLUS access campus maps, college events, important numbers, faculty/staff contact info, and social media. 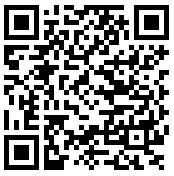 Download the NNMC GO APP from the Apple or Google Play Store using one of the scan codes at right. 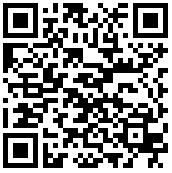 Works on Android, iPhone, tablets & wearable devices. Username: Your Eagle ID, no initial zeros. Password: Your Eagle ID, no initial zeros.